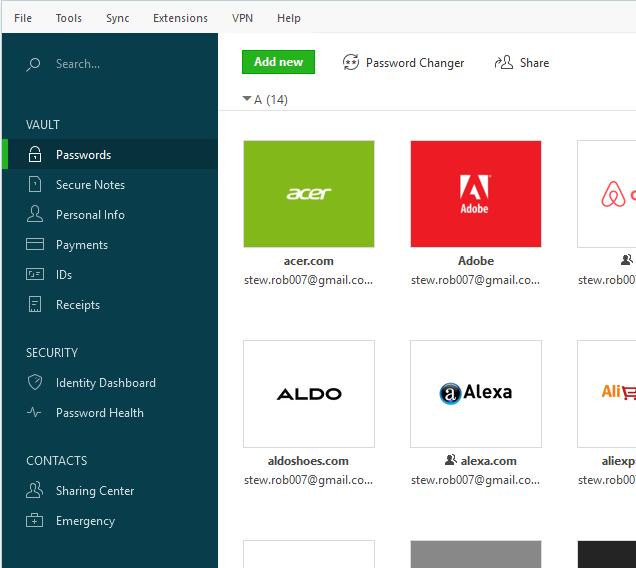 To edit or delete a credential saved in Dashlane, open the Dashlane application and click on the Passwords category, which can be found on the left side panel. 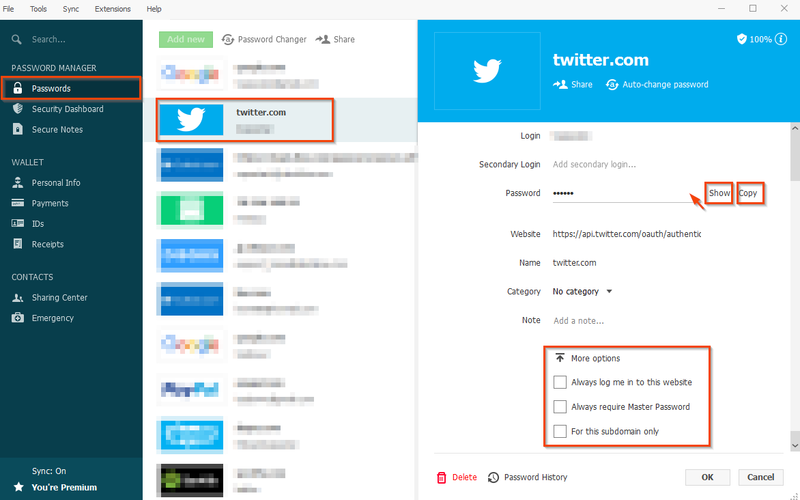 Your list of saved accounts in Dashlane is displayed here. If you wish to edit your credential, simply double click on it. 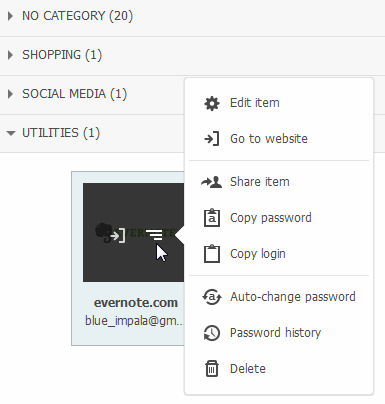 Once within the credential, in order to see the different options available, simply hover over the fields with your mouse and the options will appear written in full words. Always log me in to this website: This allows the auto-login option for this credential. 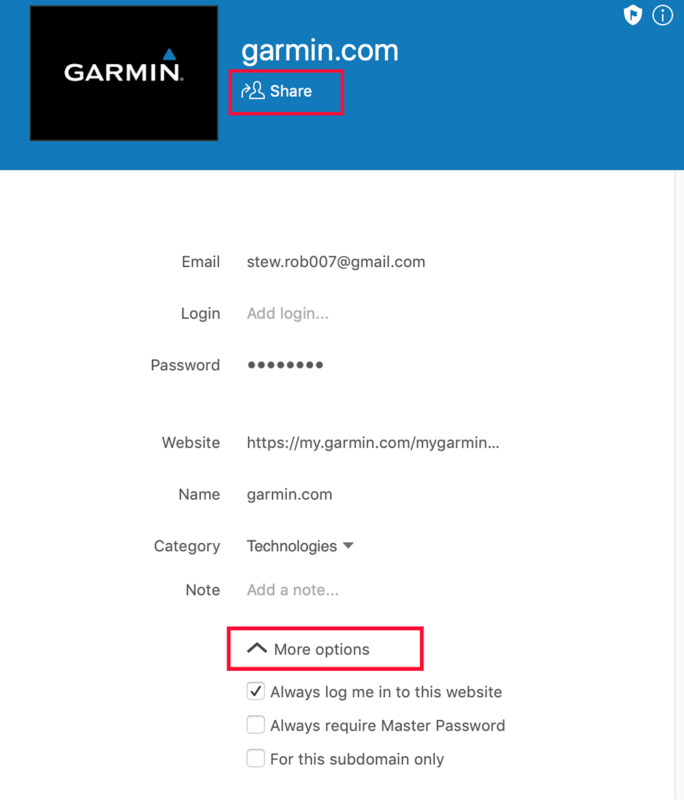 Always require master password: Allow you to enable a master password requirement each time this credential is used. 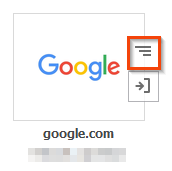 You can also click on the Share button at the top of the window to share this credential with someone else. If you wish to edit your credential, simply double click on the credential. You can click on the menu icon and choose to Edit item. Click on Delete if you wish to remove this credential. 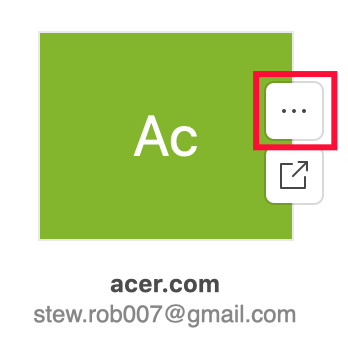 Once within the credential, in order to see the different options available, simply hover the fields with your mouse and options will appear written in full words. You can also click on the Share button to share this credential with someone else. 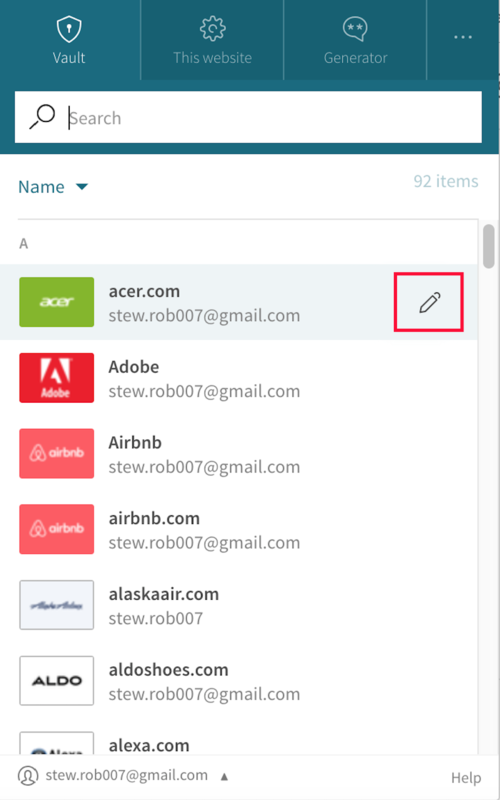 On these platforms, your data can be managed via the Dashlane Web app. 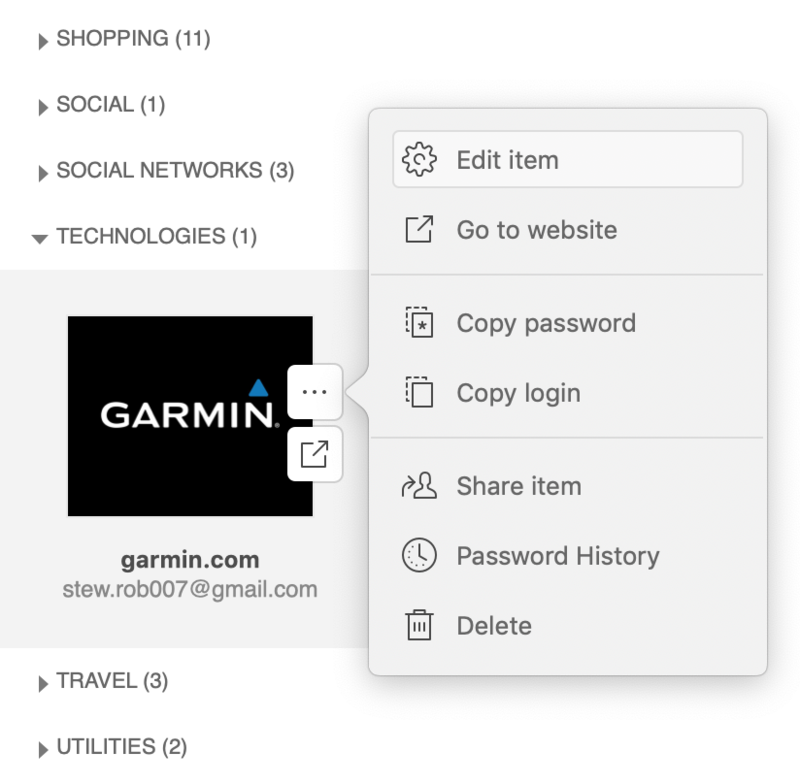 In order to reach it, simply click on the impala and shield icon in your browser, choose the credential that you would like to edit, and click on the pencil icon. You will then reach the Web app from which your credential can be managed and edited. Please refer to this article for more information on how to use the Web app.